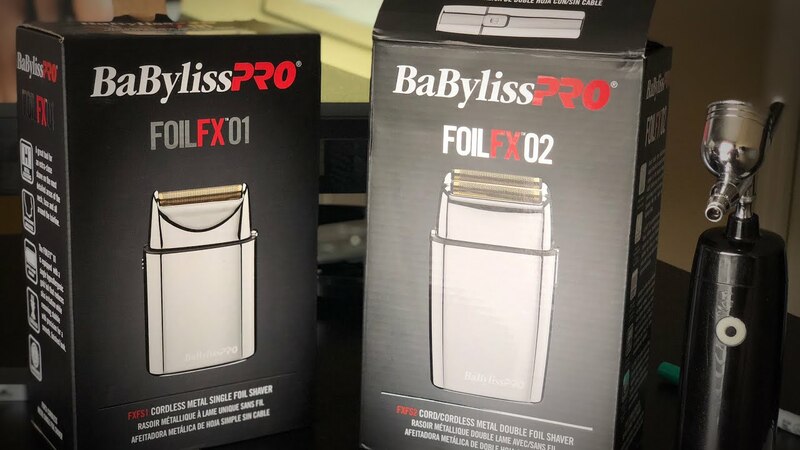 Now here, the highly anticipated BabylissPRO cordless FoilFX01 & FoilFX02 shaver. A great tool for an extra-close shave on the most detailed areas of the neck, face and all around the hairline. Check out the Youtube video review on both these shavers for great information! Please contact OBSCO for availability.